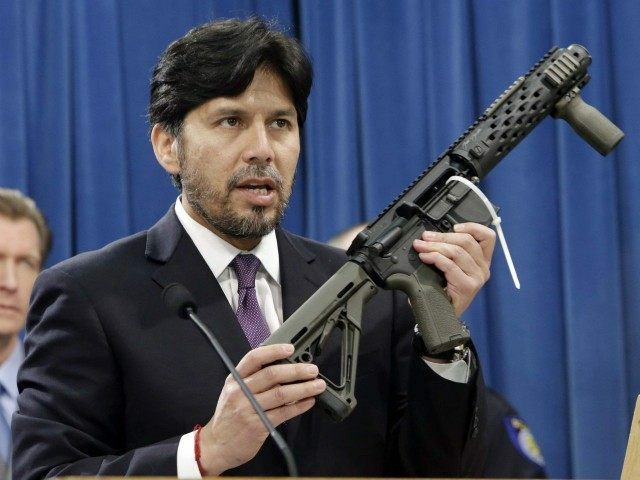 A listing of the most difficult states for law-abiding citizens to acquire firearms shows California as the most difficult of all. California requires a 10-day waiting period on all gun purchases. On July 1, Governor Jerry Brown signed legislation expanding universal background checks to include ammunition purchases as well, and expanding the state’s “assault weapons” ban. He also signed a ban on the possession of “high capacity” magazines. These laws make the path for a acquiring a firearm very circuitous for law-abiding citizens, while criminals bypass the controls and acquire their guns through personal connections far from the watchful eye of law enforcement.